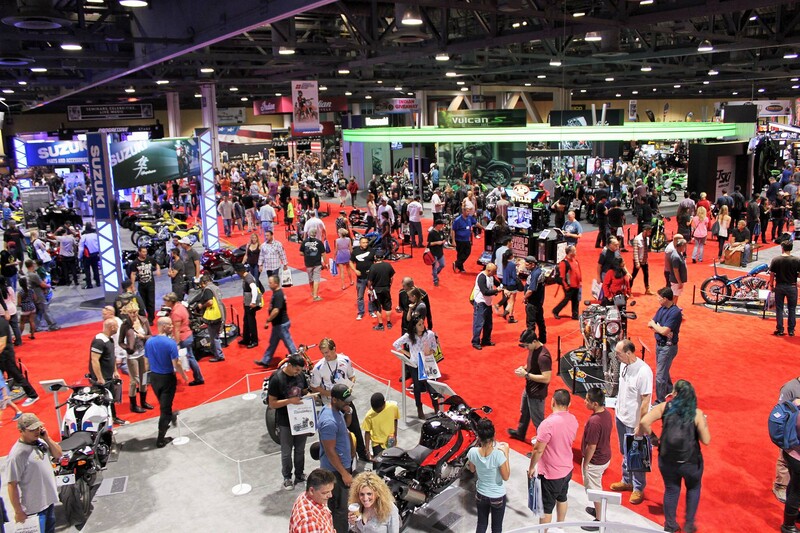 Long Beach Motorcycle Show . . .
Leaving HWY 74 & I 15 Friday afternoon . . .
Might stop & get a Costco hotdog ? 15 to the 91 then the 710 . Do you want to go ? 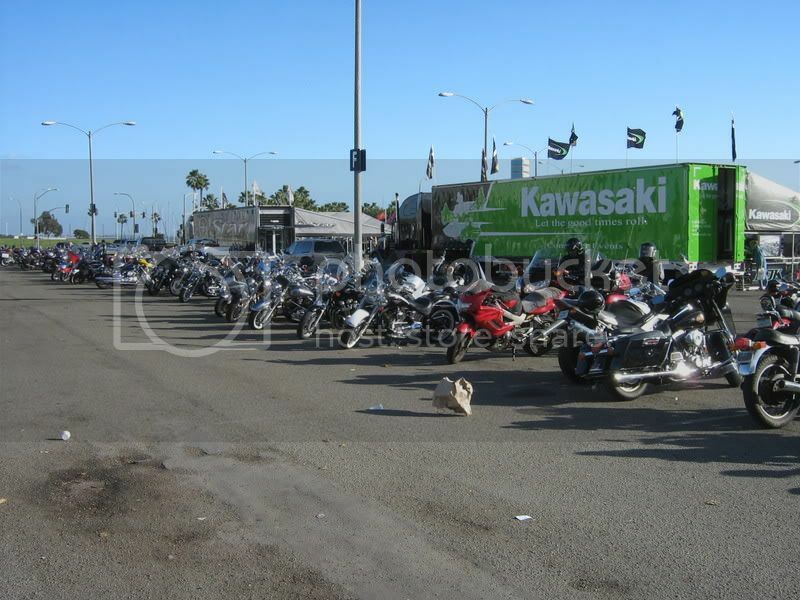 Re: Long Beach Motorcycle Show . . .
Homely lookin' bunch of motherfuckers if i ever saw one. Thinkin' i'll ride over Sat. morning for a few hours,still lookin' for a pair of functional gloves. still lookin' for a pair of functional gloves. You plan to ride out from somewhere near your house ~ maybe stop at Sams Club for a hot dog before we roll . . .
Not sure if I'll go this year or not,don't plan on buying a new motorsickle or any new gear. don't plan on buying a new motorsickle or any new gear. You could always pick up a new calendar for the garage ~ everybody needs to use a good calendar to write fast dates on . . .
You would of had a good time this weekend ~ check out my www.Instagram.com/RocketRedC/ . . .
GrapeApe & I rode over to meet ~^~ up with Kemosavi to ride out to the show . . .